1 580 Kč tax incl. 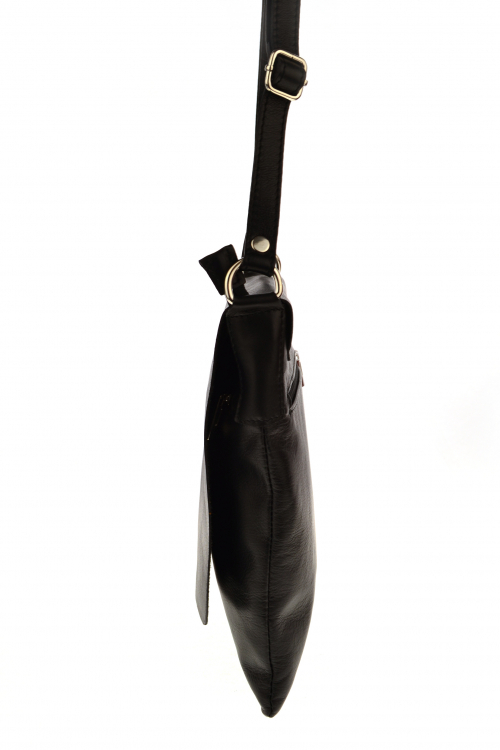 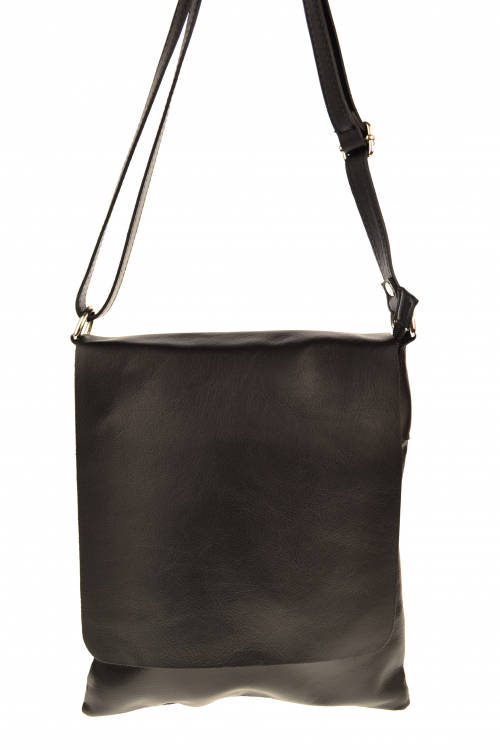 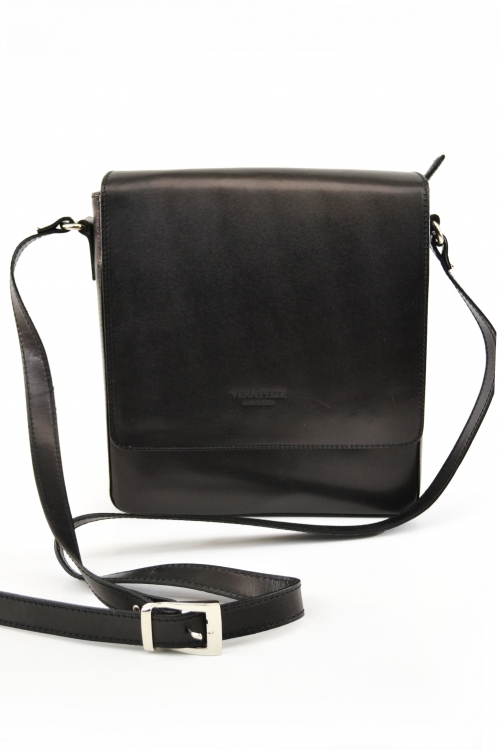 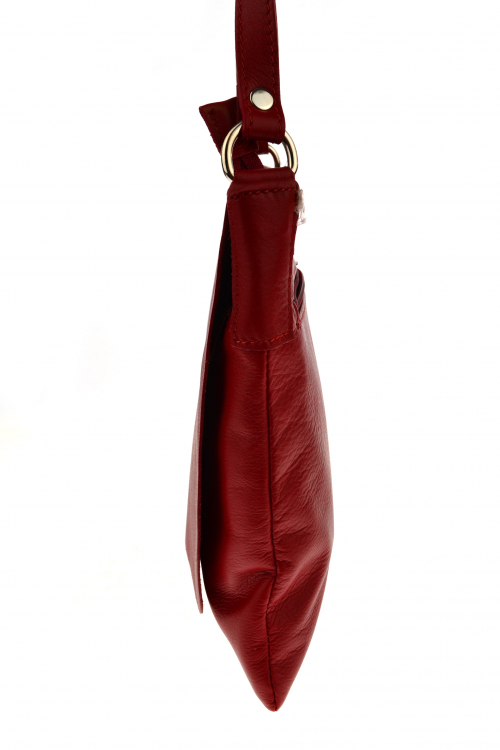 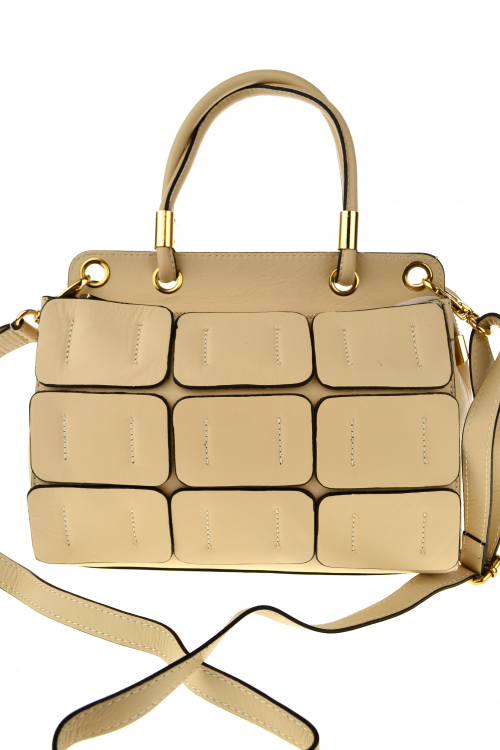 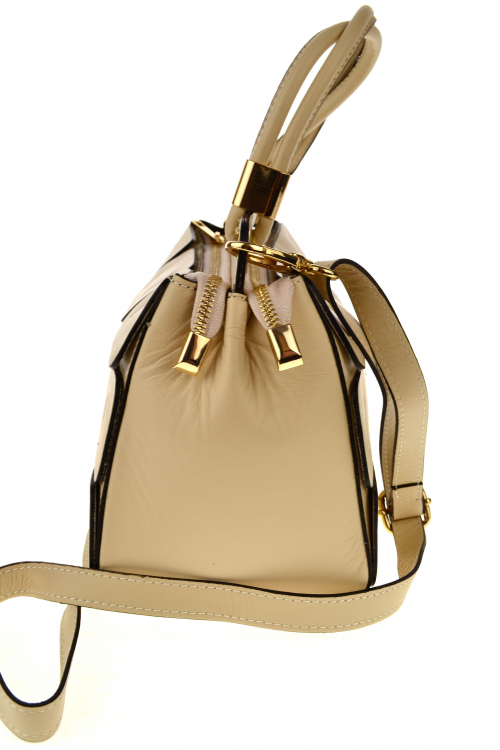 This bag makes with beautiful genuine leather. 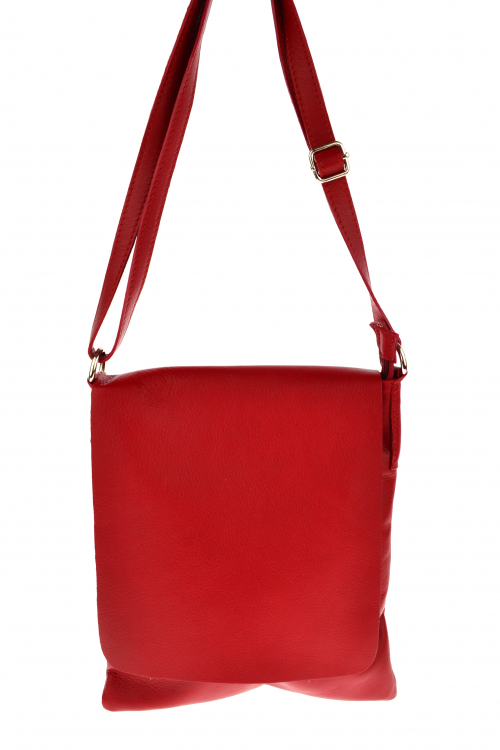 An all-purpose tote fashioned from sleek genuine leather boasts a voluminous storage compartment and sturdy straps that rest comfortably on your shoulder.